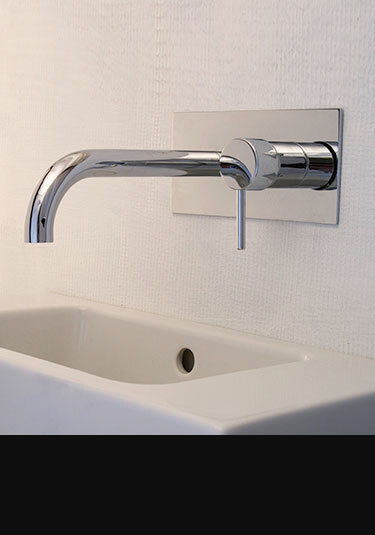 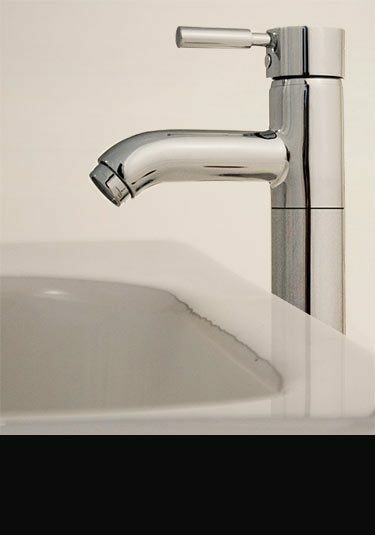 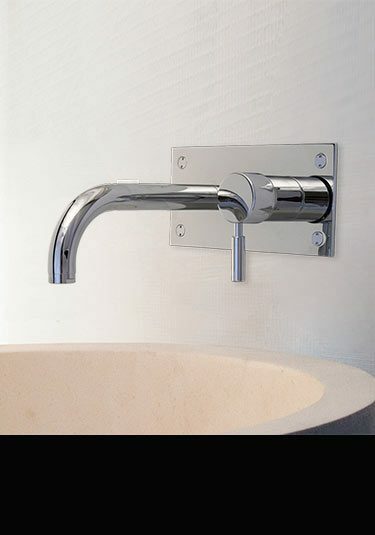 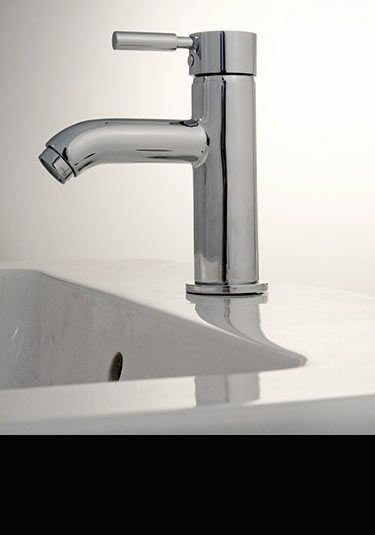 High quality range of contemporary taps manufactured in solid brass with a smooth chrome plated finish. 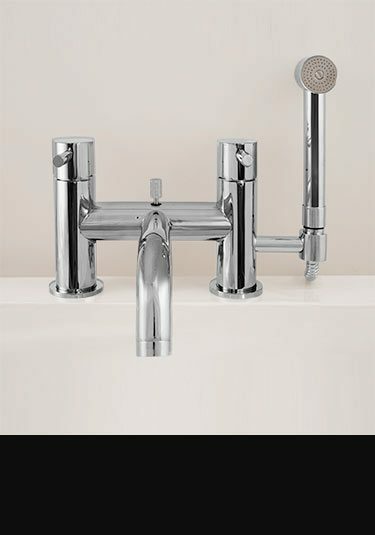 With its simple modern styling this full tap collection includes single lever basin mixers and wall mounted basin taps. 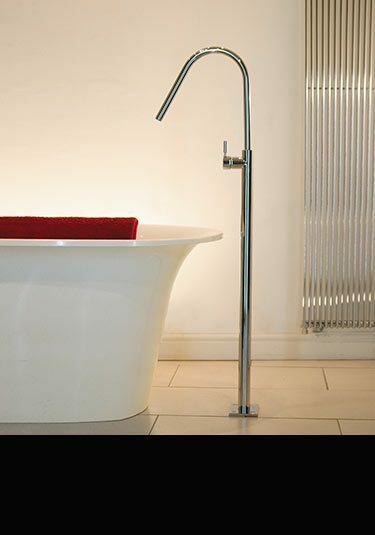 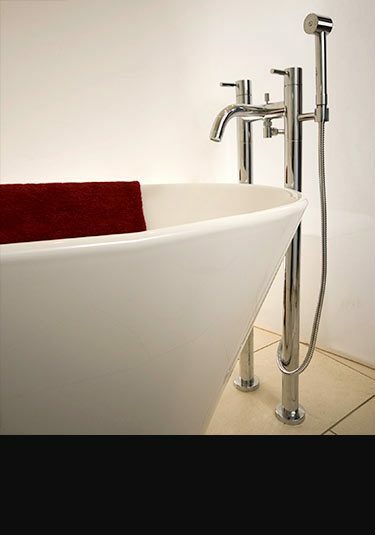 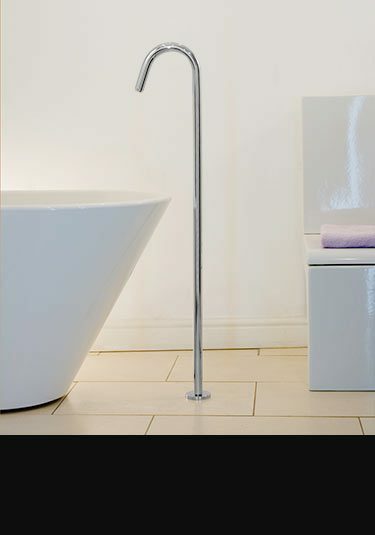 Single bath taps, wall mounted bath fillers, freestanding bath taps designed for floor standing. 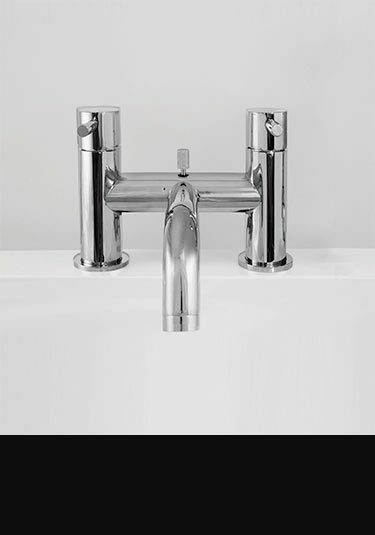 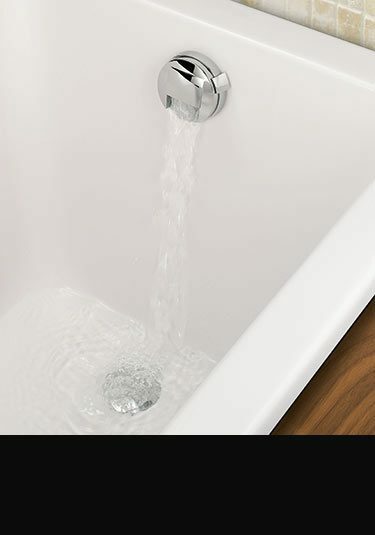 To match the designer bathroom taps we also supply matching shower valves that are manual or thermostatic, as well as multi-function shower valves with 1, 2 and 3 showering functions. 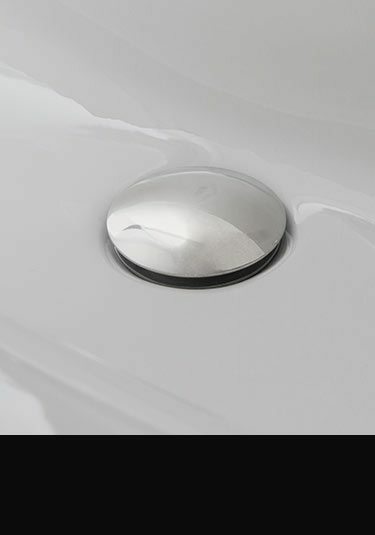 A high quality shower valve designed to be recessed into the wall for flush fitting. 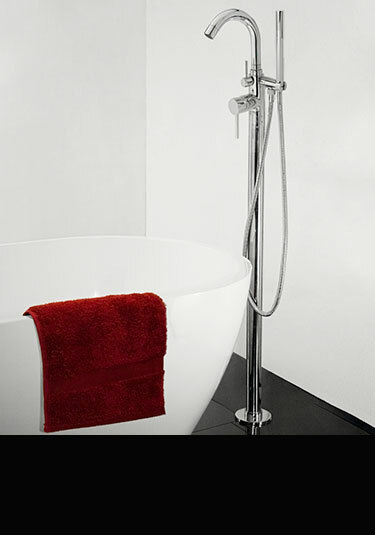 Each shower control is thermostatically controlled using a European quality thermostat. 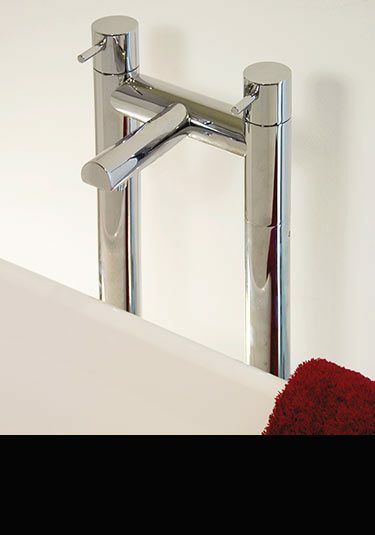 This is a lovely thermostatic valve made of solid brass and finished in chrome and is a quality addition to all design led bathrooms. 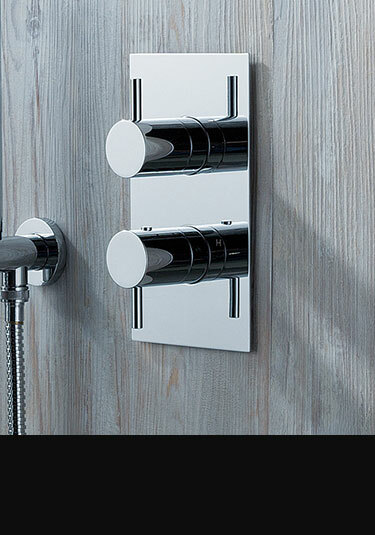 A built into the wall thermostatic shower valve which has a water temperature safety lock. 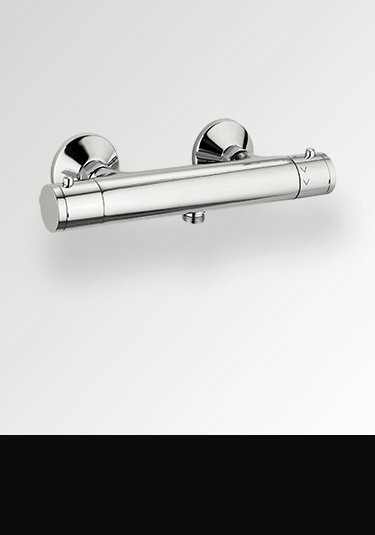 The shower control is made of solid brass and is designed and manufactured in Europe. 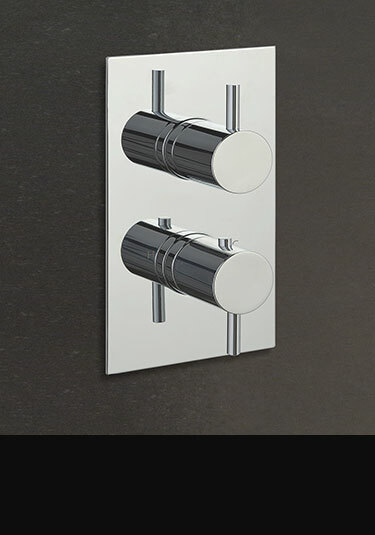 A European quality thermostatic shower control designed to be recessed into the wall for flush fitting. 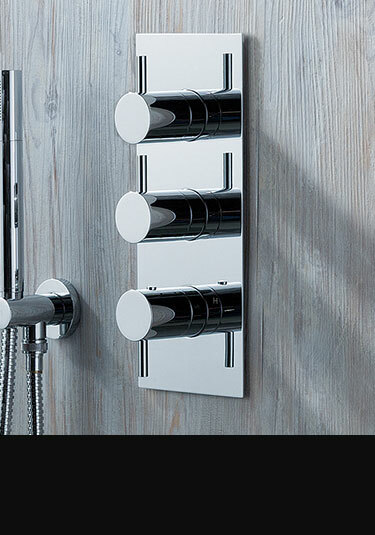 This thermostatically controlled shower valve can be supplied with 2, 3 and 4 shower functions all depending on the number of showering features required. 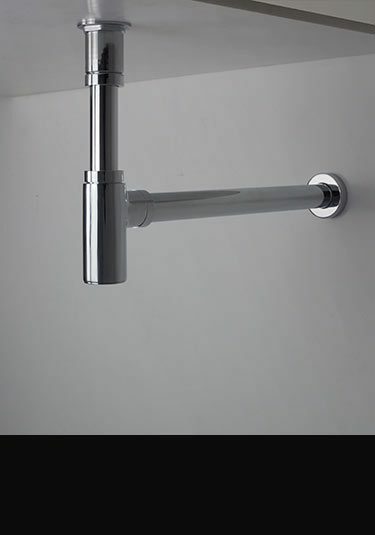 European quality surface shower valve which is thermostatically controlled. 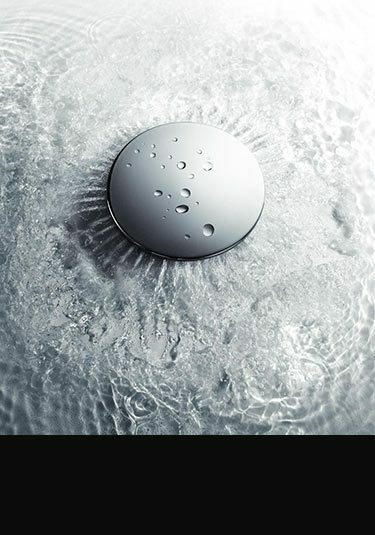 Each reliable shower control has a temperture safety lock.